uncertainties would start reducing bringing peace of mind. Avoid starting a new work under someone’s influence in 2019. From March onwards, things will significantly improve, with chances of sudden gains for you, dear Cancer. Issues related to loans seem to be resolved now. Starting a new work seems favorable now & would bring financial profits. Around the end of April, things may turn stressful for you, Cancer. By the end of April, Jupiter and Saturn will be transiting direct. The Cancer horoscope 2019 indicates you may have to work harder to get the desired results. Around 22nd June, work or domestic front might face disturbances.This year looks promising for a foreign trip, which will benefit your work and financial prospects. From August to October 2019, remain very careful. Avoid clashes with anyone. Students need to work harder now. Success will need sincere efforts. Work will see improvements after November. A good job offer may come to you. Cancer 2019 horoscope indicates you may win a prize for your research work around the end of the year. Cancer horoscope 2019 shows Jupiter is transiting Scorpio till 20th March in the 5th house of Cancer. 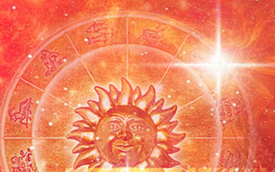 From 30th March to 22nd April, it transits Sagittarius and then, from 22nd April to 5th November, it transits Scorpio. Jupiter remains retrograde from 10th April to 11th August. Dear Cancer, Saturn transits your 6th house in Sagittarius for the entire 2019 and is retrograde from 20th April to 10th September. As the year begins, Rahu is transiting Cancer. In your horoscope, it moves to Gemini after 7th March till the end of 2019. Ketu moves to Sagittarius after 7th March. Cancer, February 2019 and March 2019 seem favorable for your career. Your 2019 career horoscope warns you to stay alert if working in a partnership. Work related stress might prevail. After March, contacts with a foreign company will boost your career prospects. Chances are you may expand your work at an international scale. Work related connections will improve. Cancer, around the end of April, Saturn and Jupiter will retrograde. Avoid any major changes or decisions now. You may plan to move back to an old job. Desired results would require a lot of hard work in 2019. Partnerships don’t seem favorable now. Everything will fall in place from September onwards and your efforts will fetch you the expected profits. Promotion and appreciation are likely at work for you. Projects will see successful completion now. 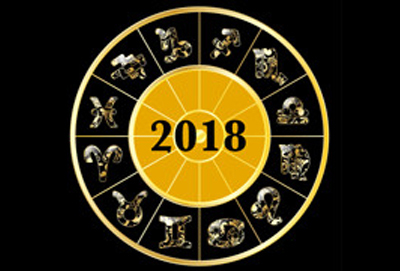 Cancer, a female senior may help you in getting appreciation for your work.The 2019 Cancer career horoscope shows a busy schedule around the end of the year and success will bring a rise in reputation. Cancer, your 2019 horoscope suggests you spend wisely now. 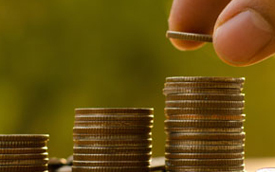 Lavish spending might hurt your financial condition, keeping you stressed and confused. Avoid lending money under someone’s influence. March seems favorable for investing in share market. Around May, expenses on foreign trips and luxury items are possible. Around 22nd June, expenses on children and self-enjoyment appears to rise.Avoid taking or giving loans around mid-2019. Around the start of the year, if planning to invest in real estate, do so under someone else’s name. Home decoration may demand spending in 2019. 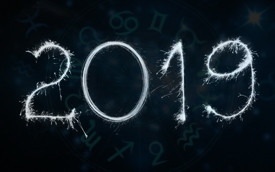 Cancer, your 2019 horoscope indicates spending on a religious work after July. Investing in land after September seems to bring monetary profits and improve your financial condition. Purchase of a vehicle is likely. Take care of your mother’s health around October, as an ailment might trouble her. Your father might assist you financially around November. As the year begins Cancer, you may fall in love with someone at work. To avoid clashes with your lover, your 2019 love and marriage horoscope advises you to keep low expectations and a humble approach. Keep all channels of communication open for easy resolution. 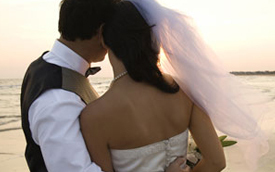 An old lover might return to your life and reignite romance. Around mid-2019, marital problems might bother you, and harmony might suffer in relations. Some relief is likely around September and mental stress seems to be low as per your horoscope. Cancer, 2019 scores low on the health front, with chances of some difficulties ahead. As the year starts, your 2019 health horoscope depicts stress might trouble you. A neural problem can keep you down and backache or leg ache is possible. Around the month of May, beware against a possible accident. Be careful while traveling at heights. Energy levels seem good after September, with low stress levels likely. Cancer, you should avoid frequent short trips at the start of 2019. Excessive traveling can increase your expenses and cause stress. 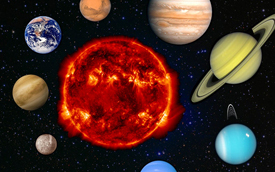 Mercury, the significator of short trips, is retrograding in your 8th house. The 2019 Cancer horoscope for travel indicates that you may have to take multiple trips for the same work. After April 2019, a journey abroad seems likely, which will bring work related profits. You may take a religious trip with your father and / or children. 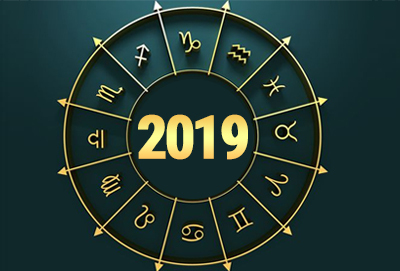 The Cancer 2019 horoscope for family and children shows a pleasant time ahead. Relations seem good with family members. Small issues may occur at the start of the year, but problems seem to reduce easily and quickly. Your father may be honored due a govt. related work. Parents may help you financially this year. Take care of your parents’ health during July and August 2019. Bonding with siblings looks cordial. Your children will get suitable opportunities to grow in their field of choice. You may plan a religious trip with children after September.